Join the green revolution and generate your own clean energy and heat at home, with advanced renewable energy and heating from Peak Power Systems. 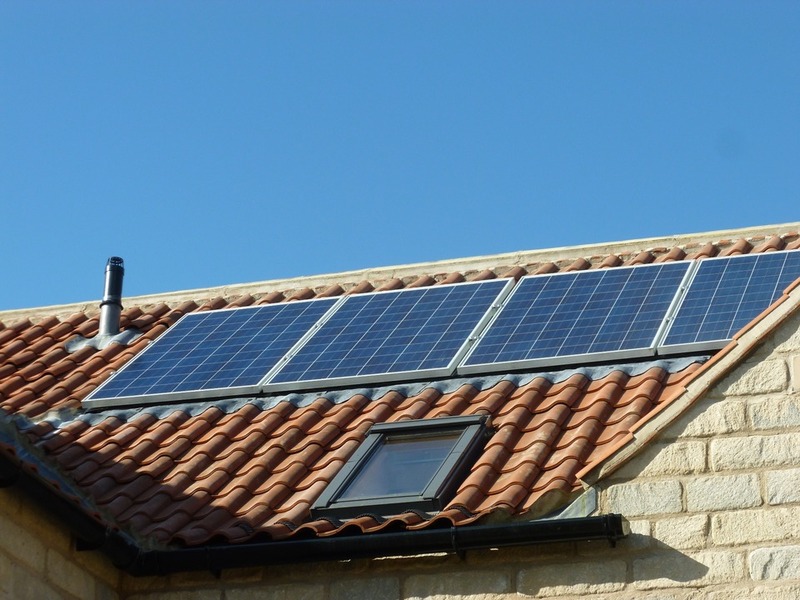 With solar PV, biomass boilers, and ground and air source heat pumps in a range of sizes and configurations, we support homeowners and small businesses across Yorkshire – helping customers to cut their carbon emissions and generate real value from their renewables investment. Come to Peak Power Systems, and you will benefit from a complete, end to end service – from expert consultation and initial planning, to installation and ongoing maintenance. 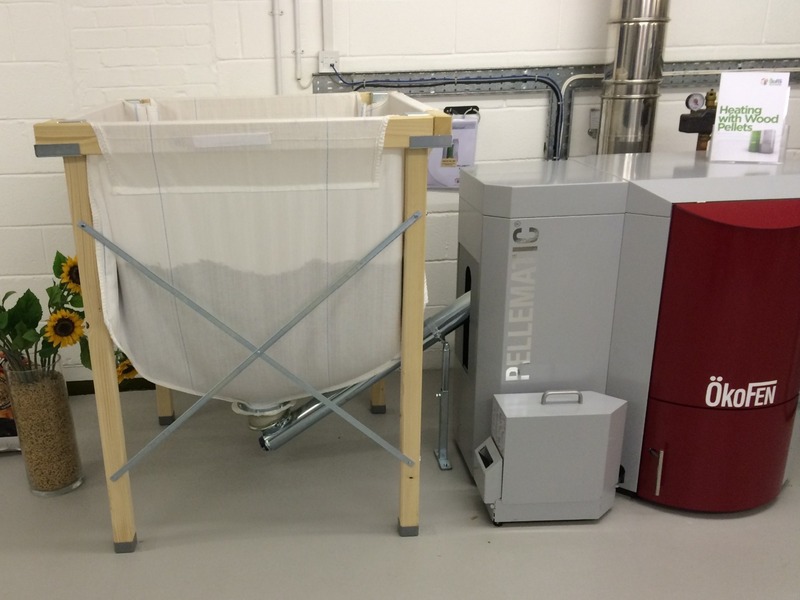 Cut your heating bills and benefit from a sustainable, environmentally friendly heating system, with the right biomass boilers, and the latest air source and ground source heat pumps. Generate clean, green and free energy from the sun, with the latest solar PV systems – with payback on your investment in 8-12 years. Are you ready for the electric car revolution? Prepare your home with a fast, flexible EV Charging station from Peak Power Systems. 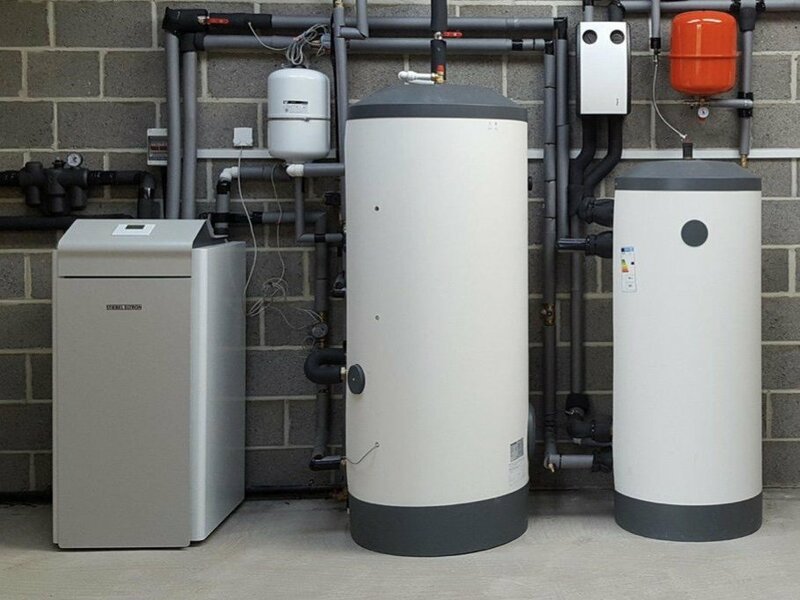 Keep all your renewable energy and heating systems in top condition, with expert servicing repairs and maintenance, available on all solar PV, biomass boiler and ground/air source heat pumps.